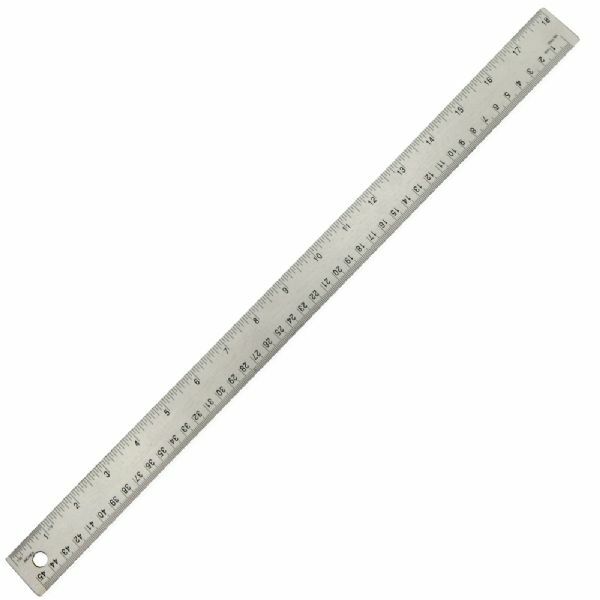 Alumicolor® flexible stainless steel rulers are an essential item for any artist or draftsman. * Their non-slip cork backing adds value and functionality. 18.12" x 1.12" x 0.1"